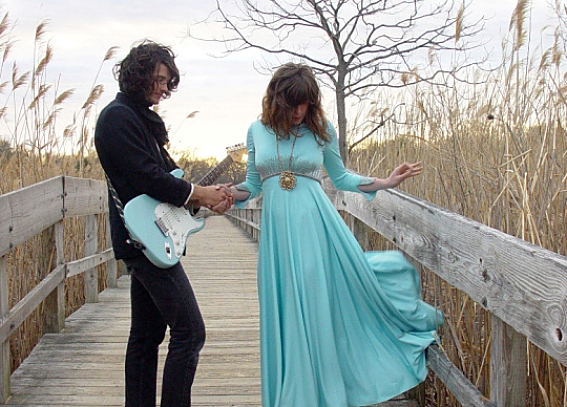 Beach House play Monday September 24th at The Rialto Theatre in a KXCI Presents! concert, doors open at 7pm with Dustin Wong . Beach House are touring behind, Bloom, their latest Sub Pop release, Beach House create indie-pop anchored by dreamy female vocals with roots in 60’s psychedelic pop. The Lumineers play another KXCI Presents! concert at The Rialto Theatre Thursday, September 27th.